In this article, we'll show you how to display information from your HubSpot account on your Geckoboard dashboard. The HubSpot integration has been designed for the HubSpot  product. Adding this data to a dashboard allows you and your team to keep track of leads, see how your funnel looks and, above all, stay on track. All future changes will be applied to the HubSpot integration with the beta marker . As this integration is currently being developed, you may see additions and improvements to it over time. If you discover any bugs, or would like to share any feeback or feature requests for this integration, please email us at support@geckoboard.com. Search for HubSpot using the Search sources field. 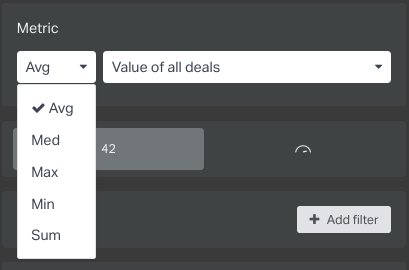 Alternatively, you can also scroll down the alphabetical list of integrations until you reach the HubSpot integration. Click on the HubSpot integration. Is this is your first HubSpot widget? 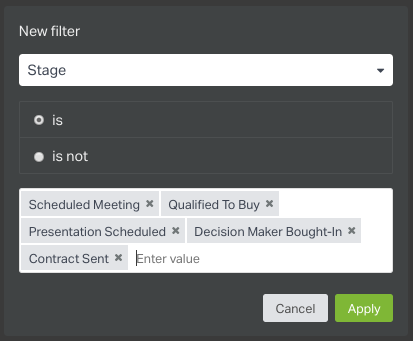 You'll need to connect your HubSpot account to Geckoboard. If not, you can skip to configuring your HubSpot widget. When adding your first HubSpot widget, you'll be asked to create a connection and authenticate your HubSpot account so that we're able to collect your data and display it on the dashboard. You only need to create this connection once – we'll take care of the rest. Add a name for the connection. This will allow you to keep track of which account the connection uses or to distinguish between multiple connections. 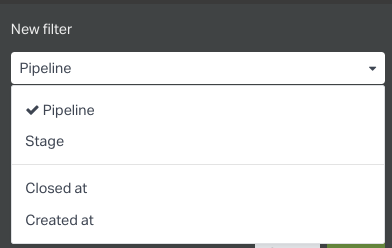 Our HubSpot integration uses oAuth to connect to HubSpot, so if you're already logged into HubSpot on your browser, you will jump straight to the widget configuration screen after a few seconds. If you're not logged in to HubSpot, a popup window will appear and allow you to log in for account authorization. You're now ready to configure your first HubSpot widget! You may need to create HubSpot widgets using a different account to the one you used to create your first HubSpot widget. Make sure that you are logged in to the correct HubSpot account elsewhere in the browser or logged out of HubSpot completely. From the top right hand corner of the widget configuration page, click on the name of the HubSpot connection being used to create the widget. If you're already logged into HubSpot on your browser, you will jump straight to the widget configuration screen after a few seconds. You'll see a preview of the widget as you create it. This will use real data from your HubSpot account. For some metrics, we'll need more information on how you would like the metric to be presented. 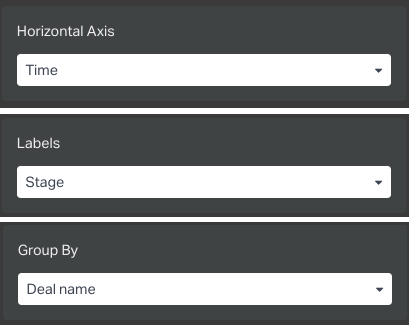 In these cases, an additional dropdown will appear to the left of the metric name and you can select the value you're looking for. If you're creating a line or column chart, you may wish to compare more than one metric within the same chart. 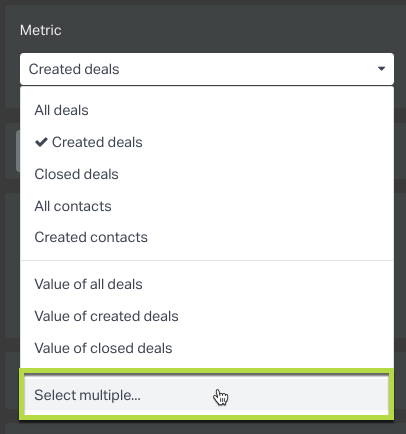 You can choose Select multiple... from the dropdown Metric menu to select extra metrics to visualize. Once this has been done you can use the Add metric button below the dropdown menu to add more metrics. It is possible to compare up to 9 different metrics with a line chart and up to 3 different metrics with a column chart. You can also delete any metrics that you do not wish to include by clicking on the X to the right of the metric name. 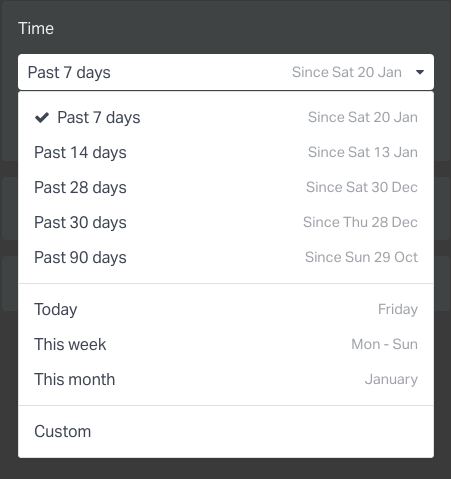 You can use the Past 7, 14, 28, 30 or 90 days option to track the previous 7, 14, 28, 30 or 90 full calendar days, or the Today, This week, or This month option to show the calendar day week, or month in progress. It is also possible to use a Custom timeframe. We always count the week as beginning on a Monday in this HubSpot integration. You may need to Group your data by a particular value in order to create a chart, leaderboard or table so that we know which values to use for rows or labels or for the horizontal axis of a chart. 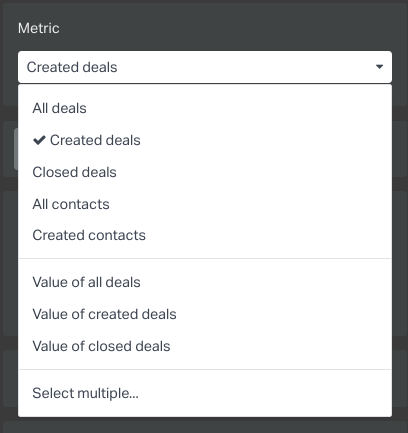 For example, it's possible to see your deals calculated by stage, as well as showing them by time. If you're creating a line or column chart, and haven't chosen additional metrics to compare, you may want to split the data, for example to show performance for particular pipelines or deal names within the same chart. Time based filters, such as Created at allow you to select a timeframe of the Past 7, 14, 28, 30, or 90 days or Today, This week, or This month. 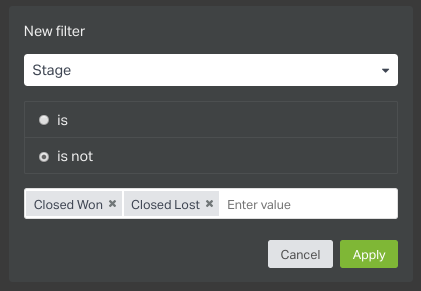 It is possible to assign multiple values to the same filter but not to use the same filter more than once within the same widget. You could see the same data by filtering to show only those values that the data is or to show only those values that the data is not but you could not choose both of these options. Click on the Add to dashboard button. Visualizations powered by the HubSpot integration refresh every 10 minutes. Please ensure you are connecting to a paid HubSpot Marketing (Basic, Professional, or Enterprise) account with access to the Content and Business-Intelligence scopes. On the main HubSpot integration page, choose from the available visualization options. 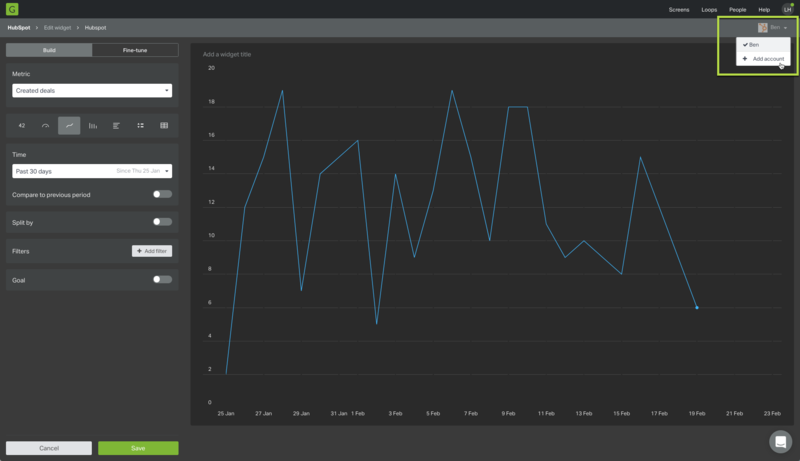 We can display new contacts data or visits to your landing pages as either Line Charts or Number widgets. Once selected, use the drop-down menu to select the Filter, Source and Time period you'd like to display. Click Add widget and your widget will be added to your dashboard.